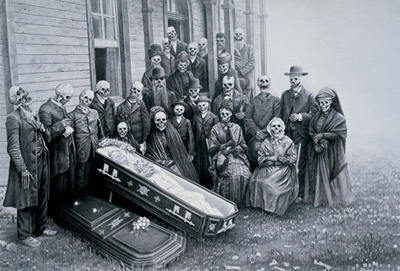 In honor of Halloween, I direct you to the ultra-creepy artwork of Laurie Lipton. Make sure that you scroll down to see all the artwork in the gallery. Enjoy!